One look for the day, re-wrap and look totally different for the evening. With a fabulous range of “on trend” colours from Cadbury purple to lush Coral, soft Heather to vintage pink. These innovative dresses are available to try in the Oxford boutique and The Dressing Room in Beaconsfield, book your appointment today. The original “keep your bridesmaids happy” multi twist and wrap dress; a Two Birds gown is a must have on any bride’s checklist. 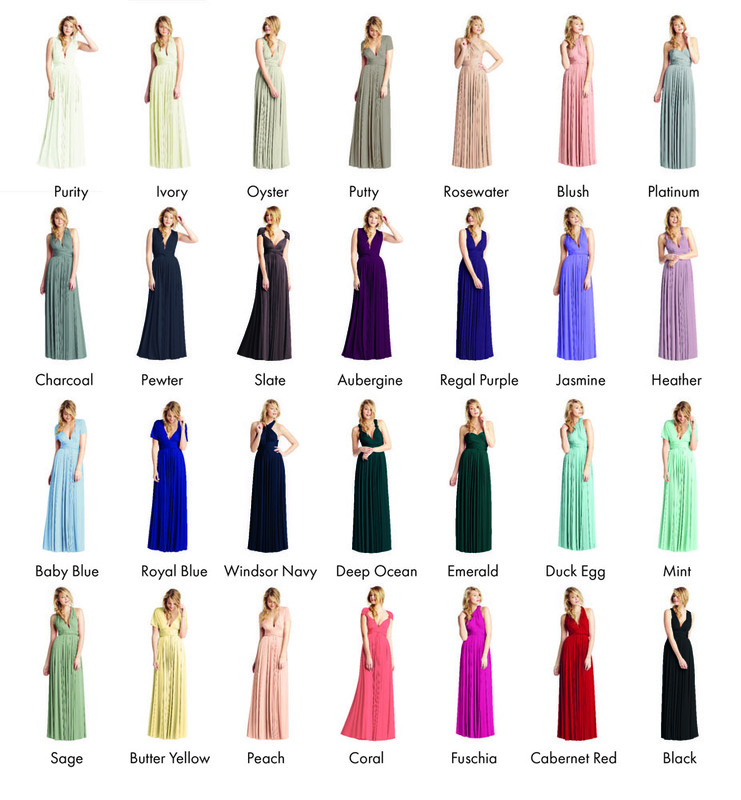 The proud Winner of the 2014 Wedding Ideas Magazine Best Bridesmaid Collection, we are proud to present these peace-keeping, bridesmaids smiling, style conscious dresses that are hand made to order in London.